Oh Jessica's father! It's a sale to jumpstart your Fall reading! 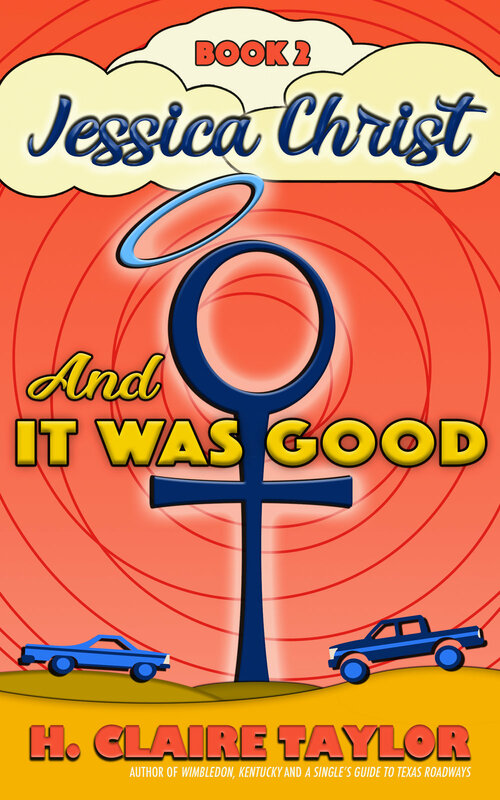 September 18-20, buy the first two Jessica Christ books for only $0.99 each. Click the covers below to read more about each book. 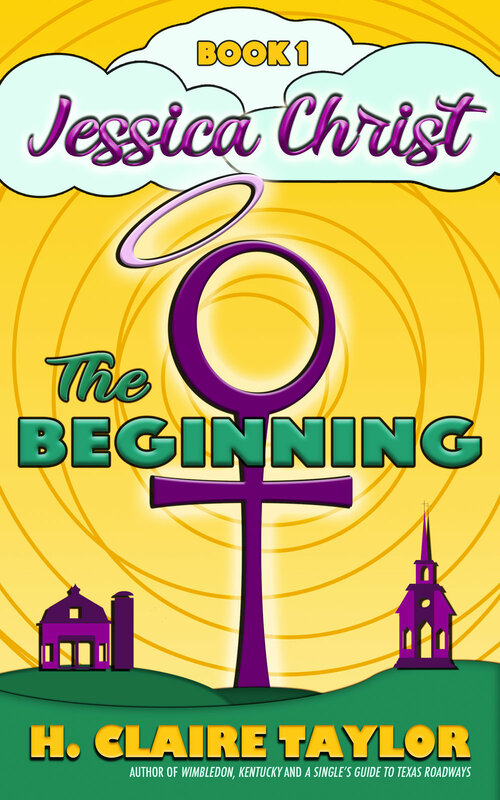 Jessica McCloud could use a few friends in high school who believe in her. Of course, that means something entirely different for the daughter of God. After her two-millennia-dead half-brother visits her in a dream and tells her it’s time for her to stop messing around, Jessica begins the hunt to discover what miracles she can perform. And if one of them happens to win the heart of her long-time crush, Greg, then so be it.